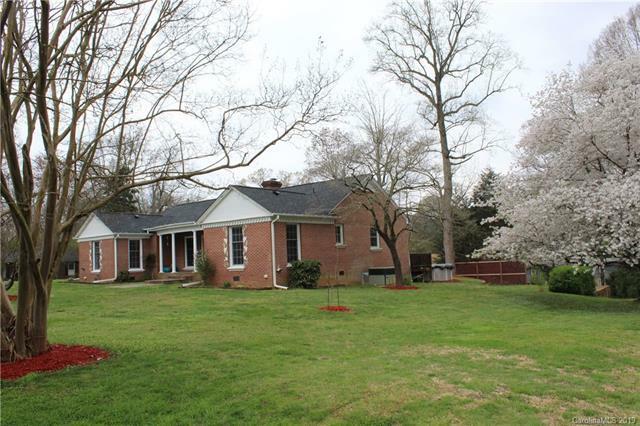 675 Harper Lane, Gastonia, NC 28054 (#3489103) :: Robert Greene Real Estate, Inc. 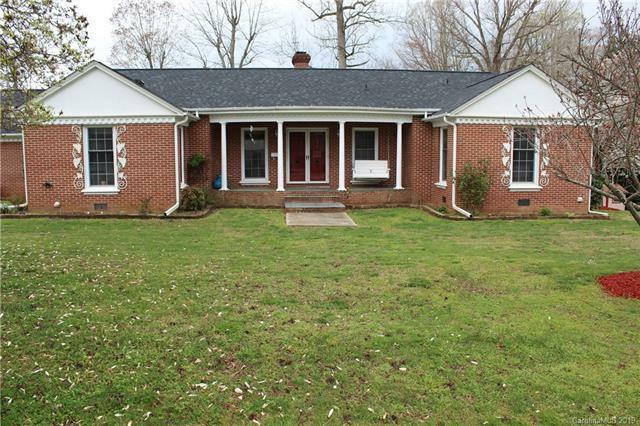 Beautifully renovated brick home in a Great Location. Move in Ready! This home is situated on an over sized corner lot allowing for privacy. Homeowners have added many new features including a new roof, furnace and appliances. They added the above ground pool off the over-sized deck, which is great for summer entertainment. 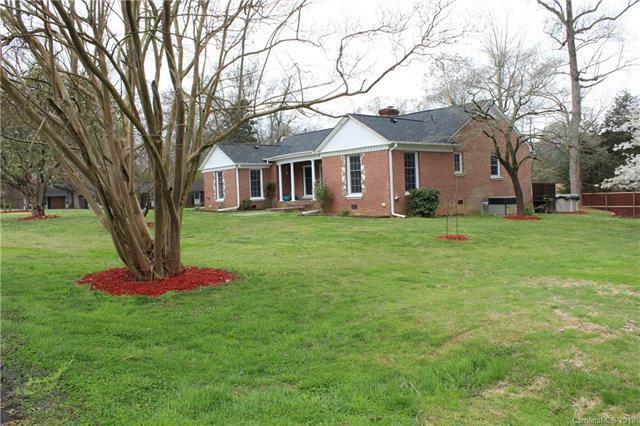 This home features 3 bedrooms and a newly renovated master bath. Don't miss this opportunity! 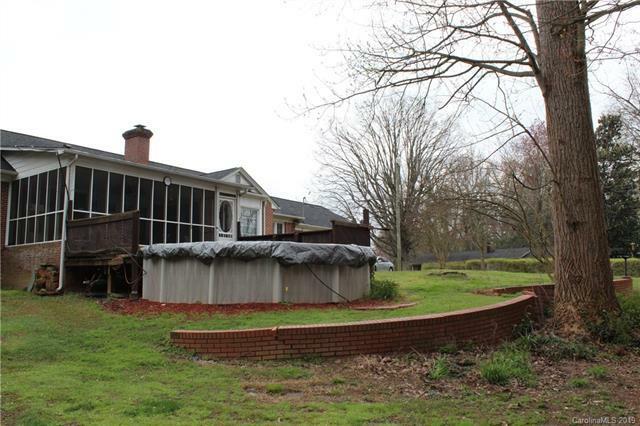 Neighborhood has easy access to I-85, U.S. 29-74.